This abstract motion features a black wooden surface made from several planks of wood. Painted on the bottom of the board are Valentine hearts in red. At the top are two red roses painted on. A grungy texture moves around the image adding subtle movement. The warm hues help set a peaceful serene feeling. There is plenty of room for adding your own text or images. This is a gorgeous background to help set a calm meditative mood for any setting and is a great background for celebrating Valentine’s Day or the theme of love! 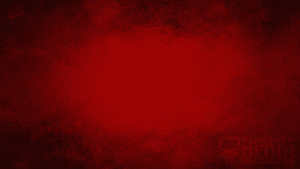 The Wooden Valentine 1 Motion Background is part of the Wooden Valentine Collection.